Bed bugs can run but they can't hide from Micropest Bed Bug Pest Control Sydney Australia. 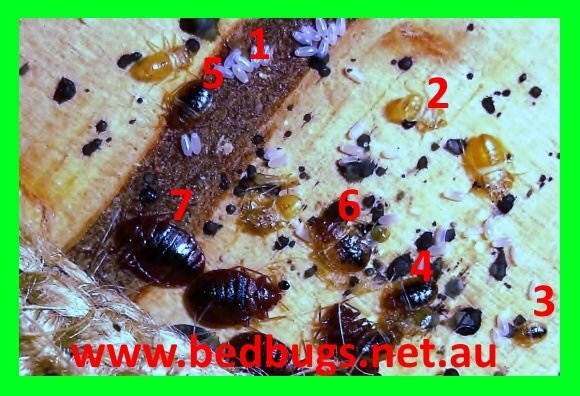 Bedbugs.net.au has all the information you need to know about bed bugs, bed bug pest control, the history of bedbugs, bed bug bites and bed bug symptoms and a D.I.Y pest control treatment by Micropest Pest Control Sydney .Micropest provides a twelve month service free on most bed bug pest control treatments. Bed Bugs Pest Control Price List. 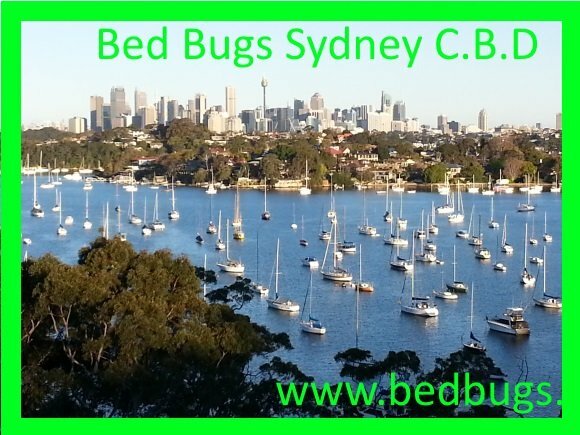 Over the last eighteen years bed bugs and bed bug treatment have become a daily occurrence for Micropest Sydney, before this time we were lucky to see them a dozen times a year. 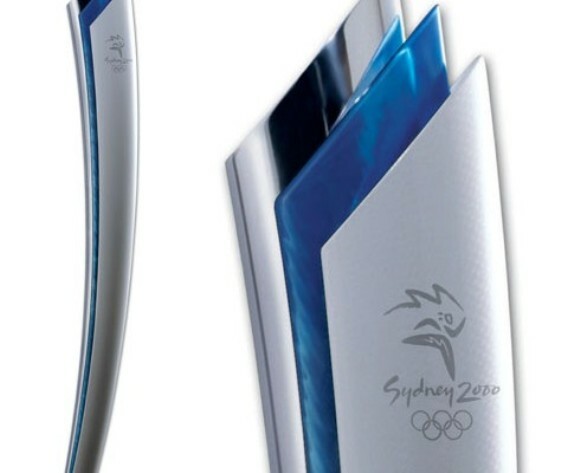 The Sydney 2000 Olympic games was the causative factor for the increase of bed bugs in Sydney, Australia and then world wide. I personally treated eight town houses in the Newington Olympic Village in Homebush shortly after the Olympic Games and a number of hotels around Sydney. The main reason for their dramatic increase in Australia and world wide is the hotels and backpackers and other accommodation sources are using no or ineffective bed bug pest control measures. Secondly we are all travelling a lot more than in the past. They are hardy insect that are very transient and breed prolifically. 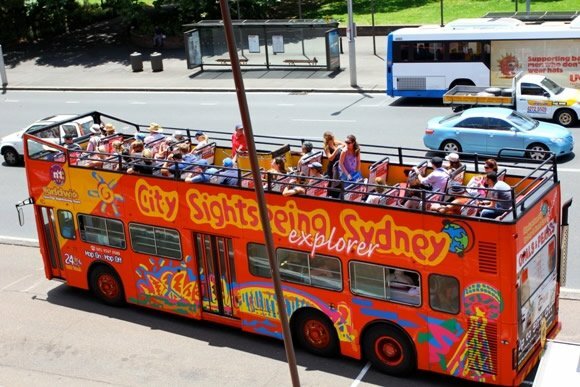 Unfortunately densely populated, transient tourist-friendly areas such as Sydney C.B.D, Bondi, Randwick and Coogee offer the perfect habitat for these small undesirable pests. Bed bugs are distributed around the world by hitching a ride on tourists clothing and baggage. How To Find Bed Bugs. Top Ten Hiding Places For Bed Bugs. Contrary to popular believe bed bugs are very easy to find, but are very difficult to eradicate. Nocturnal small crawling insects that feed on blood and are attracted by body warmth and the carbon dioxide exhaling out of your lungs. 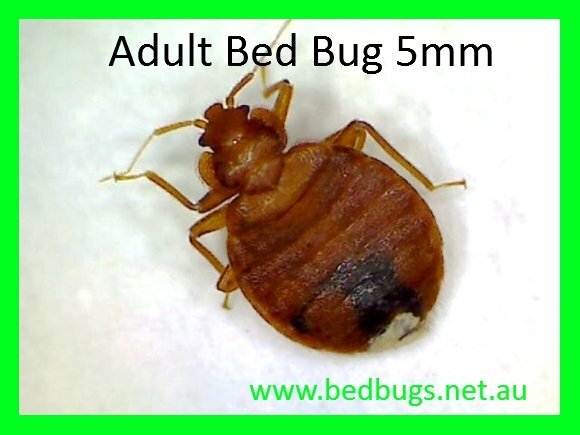 Ranging in size from a one mm stage one larva to a five to six mm adult female, bed bugs are flat and oval, red brown in colour, very quick, agile and can easily manoeuvre themselves into hard-to-reach places. Being nocturnal they are light sensitive. 1 ) Bed Bug Eggs. 1 mm long. Colour white. Takes six to ten days to hatch. 2) First stage. 1.5 mm long. Colour yellow. Feeds and moults. 3) Second stage. 2 mm long. Colour yellow and black. Feeds and moults. 4) Third stage. 2.5 mm long. Colour yellow, brown and black. Feeds and moults. 5) Fourth stage. 3 mm long. Colour yellow, red brown and black. Feeds and moults. 6) Fifth stage. 4.5 mm long. Colour yellow, red brown and black. Feeds and moults. 7) Sixth stage. Adult. 5 to 6 mm long. Colour red brown and black. Feeds continuously for approximately four to six months then dies. The female bed bug lays 6 to 8 eggs daily and approximately 250 in a life time. If left alone the bed bugs will live within one and a half meters from your head where you sleep at night but they can travel up to five metres for a feed. Bed bugs can hibernate for up to a year without a blood feast. Most professional pest control companies don't do bed bug treatments because they are too difficult to eradicate, let alone give you a warranty. 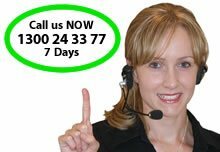 Micropest provides a twelve month service free warranty. Not everyone has an allergic reaction to bed bug bites. ( Approximately thirty percent.). Unfortunately, the ones that do, bed bug bites itch like hell and people tend to itch them until they bleed and sometimes they can leave scars that can last for life. As of yet bed bugs have not being known to transmit diseases. Bed bug bites occur on any warm blooded mammal on any part of their body that is exposed when sleeping. They are attracted to body warmth and carbon dioxide. Dermatological reactions to bed bug bites are caused from the bed bugs saliva when feeding and can take anywhere from two hours to two weeks to become evident. 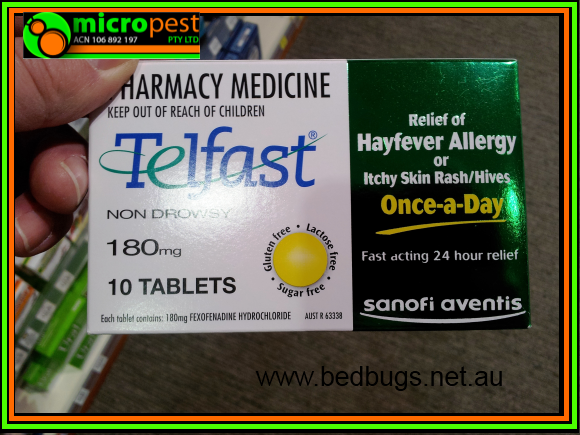 The saliva contains an anaesthetic to numb the pain of the bite and anticoagulants to assist the bed bug to have an uninterrupted flood feast which can take three to ten minutes after which they scurry back to their hiding place and digest the food. They tend to bite in clumps and the end result is an angry red welt that is extremely itchy for seven to nine days. 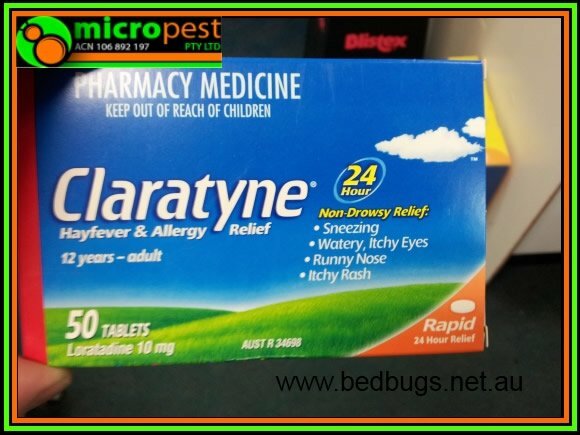 If you are allergic to bed bug bites the best bed bugs medicine to reduce the itch would have to be Claratyne or Telfast which contains antihistamine and can be purchased over the counter at most chemist shops for ten dollars or so. Another bed bug medicine which is common but not as effective is calamine lotion, bit messy, though. All these products you can buy over the counter at any pharmacy or supermarket. A natural bed bugs medicine and many other insect bites is to run hot water on the bites. The hot water has to be uncomfortably hot but not hot enough to burn your skin. It can take the itch away for two to three hours. The hot water makes the skin release histamines and short circuits the nerves on your skin which negates the bed bug saliva and anticoagulants . It really works. 1. Bed bugs are encountered when people go away on holidays. Therefore it only stands to sense to be very aware at this time. The first questions that I ask the reception upon arrival before I book the room has the room ever had bed bugs and can I inspect the room first. Reception is usually quite obliging. Once in the room check for blood spotting and bed bugs on the skirting, bed-head, mattress and any furniture within 1.6 meters from the bed. If bed bugs or their spore are evident, ask for another room and check that room thoroughly as well. 2. Because bed bugs like to live approximately 1.6 meters away from your bed make sure you put your luggage in the bathroom, not in wardrobes and side tables where everyone else has stored their belongings in the past because these areas are the most likely areas for bed bugs anyway. 3. When you get home from holiday, make sure you unpack your holiday clothes outside the house and dry them on a high heat for at least for 30 minutes before you bring them into the bedroom. Any delicate s that cannot be handle high heat stick in the freezer for eight hours or so. This may be extreme, but you would be amazingly surprised how many people do this and how effective it is. 4. Your luggage inspect it thoroughly, vacuum it and store it in a sealed plastic bag in the garage or any room that people do not sleep or congregate. 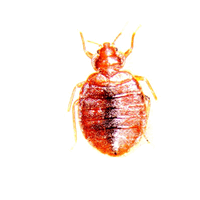 The main reason people get bed bugs in the first place is that they store their luggage in their bedroom mainly under the bed or in the wardrobe therefore the bedbugs have got a close and ready food source. 5. If you have anyone come and stay with you, make sure that you put number three action into play. If I got a dollar for every bed bug infestation that was caused by a friend or family member, I would be a very wealthy man today. Bed bugs thrive in warm temperatures, dark, sheltered locations close to their hosts. Although bed bugs tend not to live on a host, they often seek shelter close to sleeping areas ( approximately 1.6 metres). Found in or on a mattress, bedclothes, wooden bed frames, wallpapers, textiles and carpets, and in crevices or cracks in walls or floorboards. Because bedbugs are small, fast and agile, they can be easily unknowingly transported via suitcases and bags. The equipment needed to find the so called illusive bed bug is a good led torch. Not very often you might have to do a more invasive inspection and you might need a Phillip head screw driver, flat head screw driver and a set of alan keys. What I look for when conducting a bed bug inspection is black spotting which is regurgitated blood that is a by product of the bed bug, bed bugs, bed bug eggs and bed bug shells from molting bed bugs. Below is a video on how to find bed bugs and the top ten hiding places for bed bugs in order of the most common places to find them. Contrary to misinformation on the internet the most likely place to find bed bugs in your house is in the bed frame not your mattress. 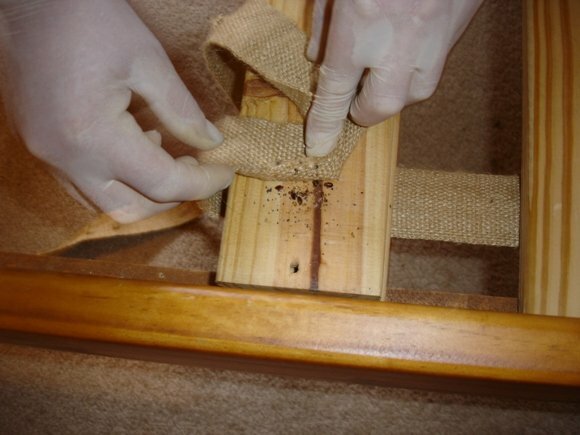 Bed bugs like to hide around the timber slats and cracks and crevices on a four legged timber framed bed and on a bed and base they are normally found under the bed where the cotton fabric is stapled to the plastic fabric. 5) Gaps in the floor boards. 7) Between the carpet and skirting board. The History Of Bed Bugs. They may be small, but as anyone who has suffered from a bedbug infestation knows, their bite is worse than their bark. And despite a reported decline in their numbers worldwide some decades ago, bed bugs have being experiencing an unwelcome resurgence over the last eighteen years. 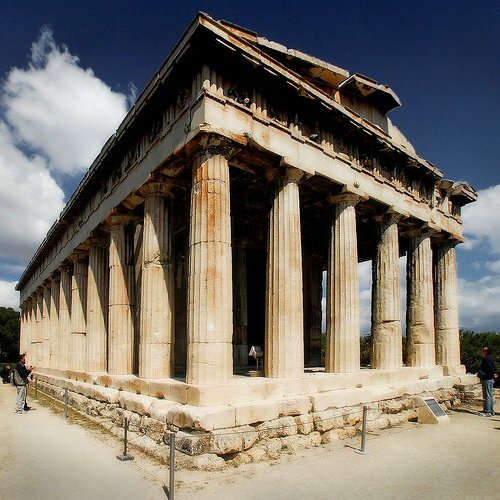 Bedbugs have a long history, as far back as during Aristotle's time in Ancient Greece. Pliny of Ancient Rome also mentioned them and mentions of bed bugs also occur in 11th Century German texts, 13th Century French texts, and 16th Century English texts. However, mentions of bed bugs only became extremely widespread during the early 18th Century. During this time, bed bug problems documented by American sailors and travellers returning from Europe to North America. 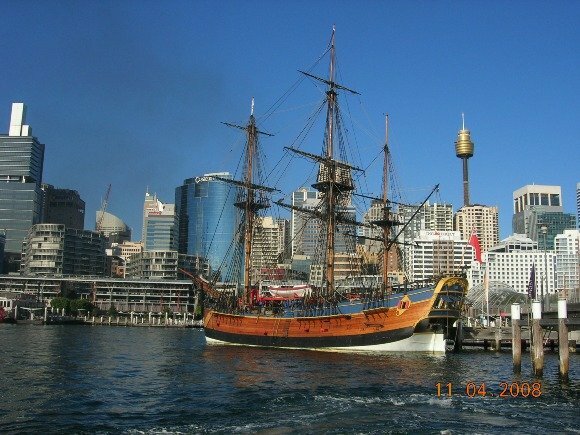 Written accounts by sailors and passengers complain of the irritation caused by bed bug bites arising from infestations on sailing ships. Early efforts to control bedbugs included using plants, insect extracts, fungi, and oils and herbs to deal with outbreaks, Certain types of ash, dust, unique protective panels placed on beds and other commonly infested areas. 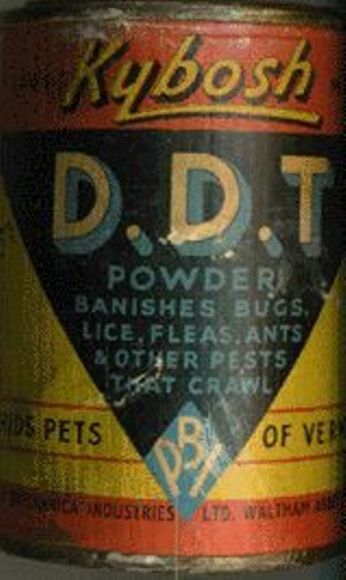 Widespread efforts were made to eradicate bedbugs in the early- to mid- 20th-century using pesticides such as DDT, which was the pesticide of choice during the 1940 s. These approaches helped reduce bed bug numbers, after DDT use discontinued, due to health concerns, bed bug numbers rose once more. With bedbugs still an issue around the world today, there has been increased demand for specialists. Micropest licensed experts use a variety of condoned approaches to help eradicate them from homes and commercial buildings. We provide advice on how to reduce the likelihood of re-infestation. If you're struggling to manage bedbugs, consider employing the services of a Micropest bed bug pest control specialist. "Call us today and we will assess your situation and give you a free quote. You shouldn’t have to worry about pesky bed bugs bugs, that’s our job! For an accurate quote for bed bugs please ring. Micropest provides a written twelve month service free warranty for bed bugs. 1) I woke up on Saturday covered in small red bites. I have never got these before and have been sleeping on our mattress for three years. My partner is unaffected, but I have read that it does not affect everyone. We store our suitcases under the bed as you described and so I think this may be how we have got these all of a sudden. We hovered all around the bed, mattress and slats yesterday. While doing so, we found a couple of very small bugs like in your picture. I am hoping that we got them all, but I guess we cannot be certain. As we don't have a dryer, I will bring our linen to the cleaners to get washed. We leave on holidays this Friday, and I was hoping I could get someone out to look at it ASAP. 1) Bed bugs ordinarily big red bites. 2) Never store your luggage under the bed. 3) A live host is needed for a month for a successful bed bug treatment. 2) I used your service well over a year ago for the place I was renting in Arncliffe. I had Gerard come and spray the house plus put a protective BED BUG LOCK over my mattress. I took the mattress some time after the pest control to my father's house where I stayed for a couple of months without any trouble with bites. The mattress stayed at my father's for almost a year without being slept on and in a closed room which no one used. I have since moved the mattress to a new place I am renting and have been using it for almost two months. In the last couple days, I have had 2-3 little bites. I am concerned it might be the bugs again and am paranoid about it! Do you think it could be a problem to arise again if I am using the same mattress? 2) Bed bugs cannot live for a year without a blood feed. 3) My girlfriend had a bit of a bed bug problem, and I am worried I have brought them back to my house. I haven't noticed any signs, though I have been bitten (could have been bitten at her place), but I am understandably paranoid. What is the general cost for treatment? I only really have a mattress in my room, not much other furniture. Bedbugs are like a very contagious decease, and the chances of you taking the bed bugs home from your girlfriend's house are highly likely. 4) Hi there. I have heaps of bites on me. Always scratching when I wake up and at night. I think I have bed bugs, but no one else in my family is suffering. I've looked all around my bed head, mattress and sheets for signs but unfortunately couldn't find any evidence. Please help!! 5) We spoke a couple of times early this week about my suspicions re having bed bugs. Thank you for your time and advice so far. I have continued to be bitten every night since and am having a hard time with it both from the intense physical itching and irritation, and the stress and resulting lack of sleep. The problem is I have done a thorough search of the linen, mattress, frame and slats and found none of the evidence we have discussed: no bed bugs, casings, eggs or black spotting anywhere. I was awake from 3 am last night regularly checking the bed and found nothing! Obviously, we would hate to have to spend $1000 on a service we might not need so am wondering whether you offer any assessment service where we could pay you to tell us more definitively what the problem is? Alternatively (or also) I can send you photos of my bites, bed, mattress and frame to assist. I appreciate your consideration of our current challenge and am desperately hoping you can help! 1) Bed bugs are not difficult to locate. I suggest you should consult a dermatologist.